This item comes with 20 11x14 single mats. Backing board is not included. 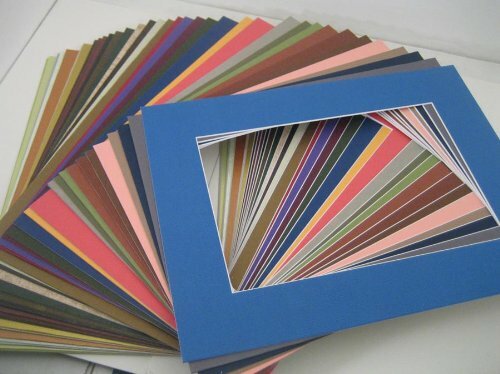 Inside (opening) Size: 7.5x9.5 (bevel cut), Color is assorted.